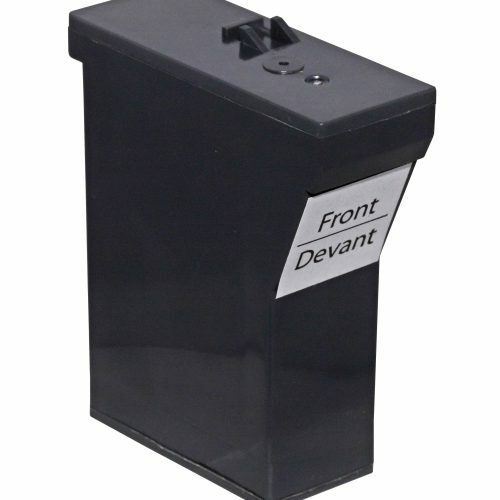 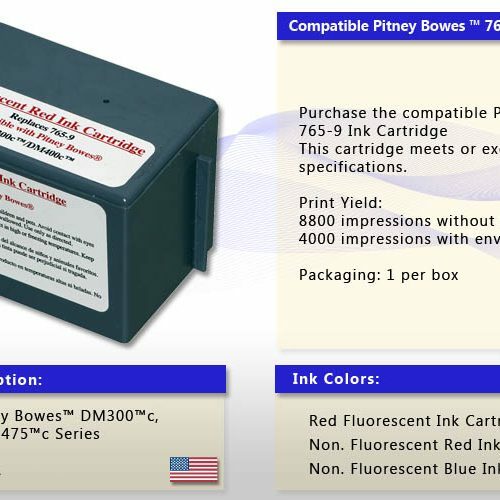 Pitney Bowes™ 766-8 Compatible Ink Cartridge - DataPrint Technology Inc. 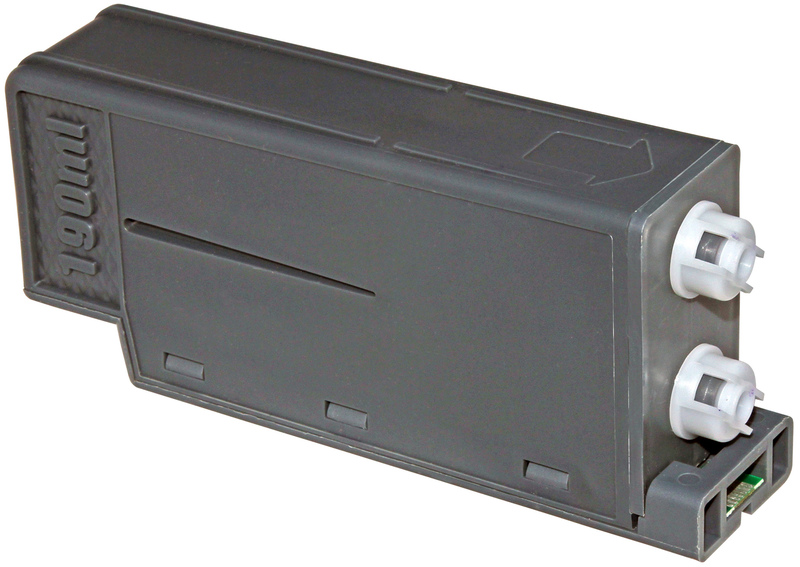 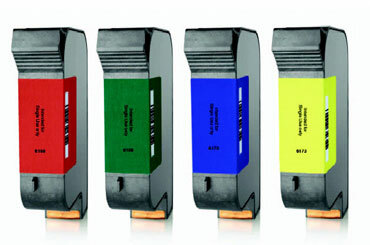 This cartridge meets or exceeds OEM specifications. 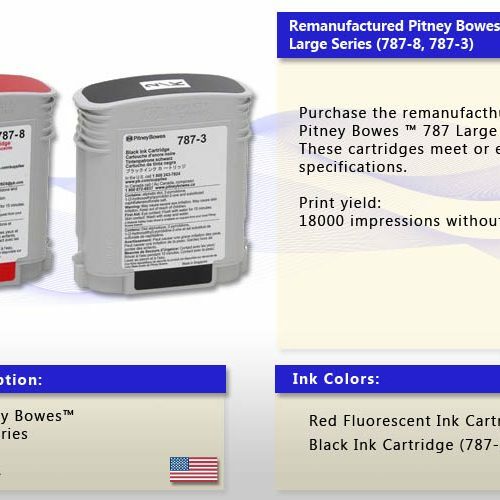 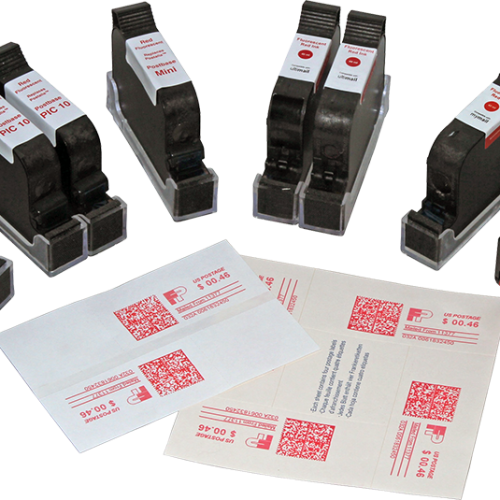 We are a manufacturer of compatible ink cartridges for mailing machines such as FP, Pitney Bowes, Hasler and Neopost. 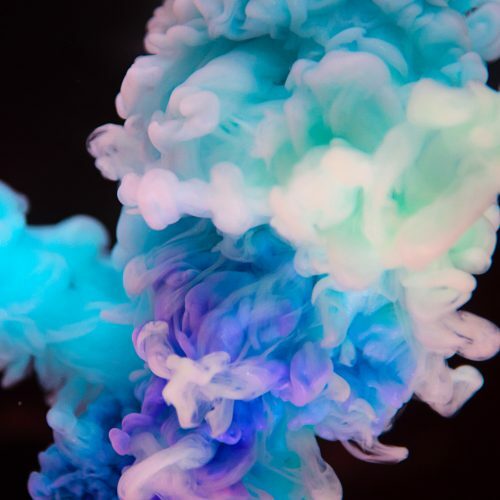 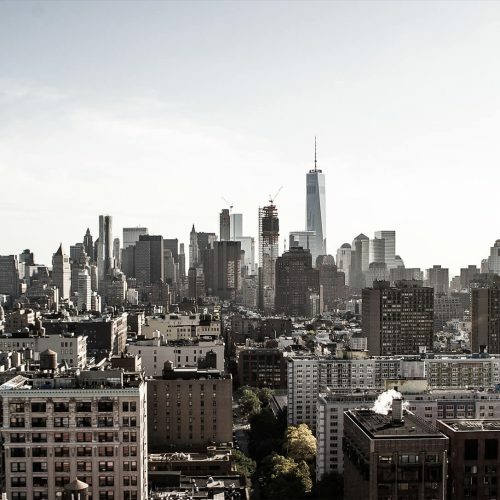 Copyright © 2019 DATAPRINT TECHNOLOGY INC.